A selection of photos from our school. Click on an image to open, to see more check out our Gallery page or click the load more button below. 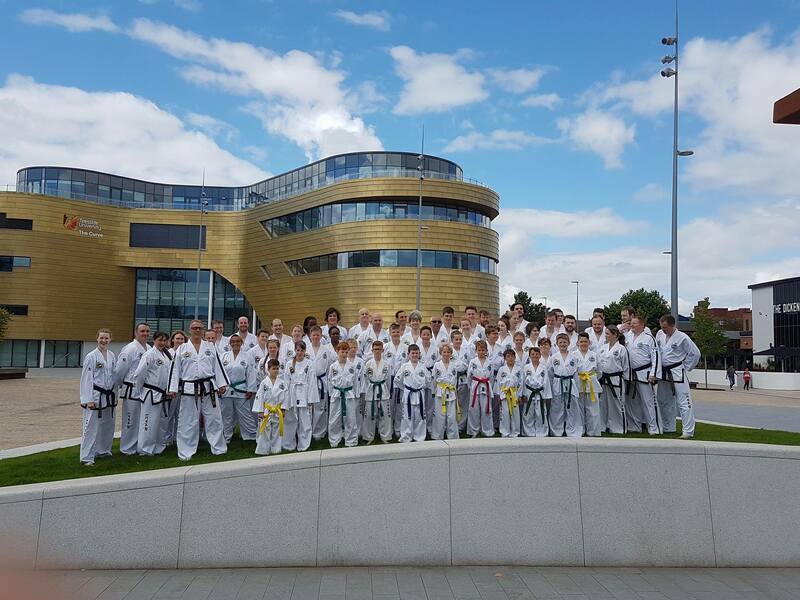 National Seminar 2017, hosted at Teesside University. 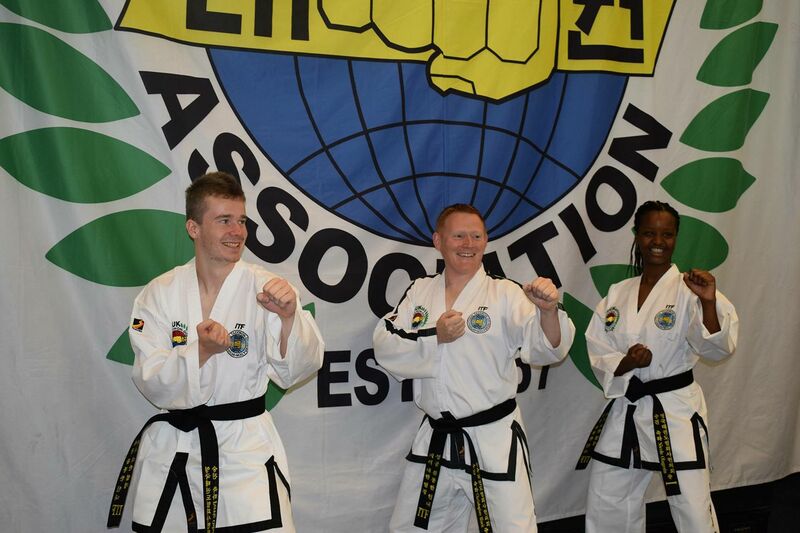 Where two of our students were promoted to Blackbelt. 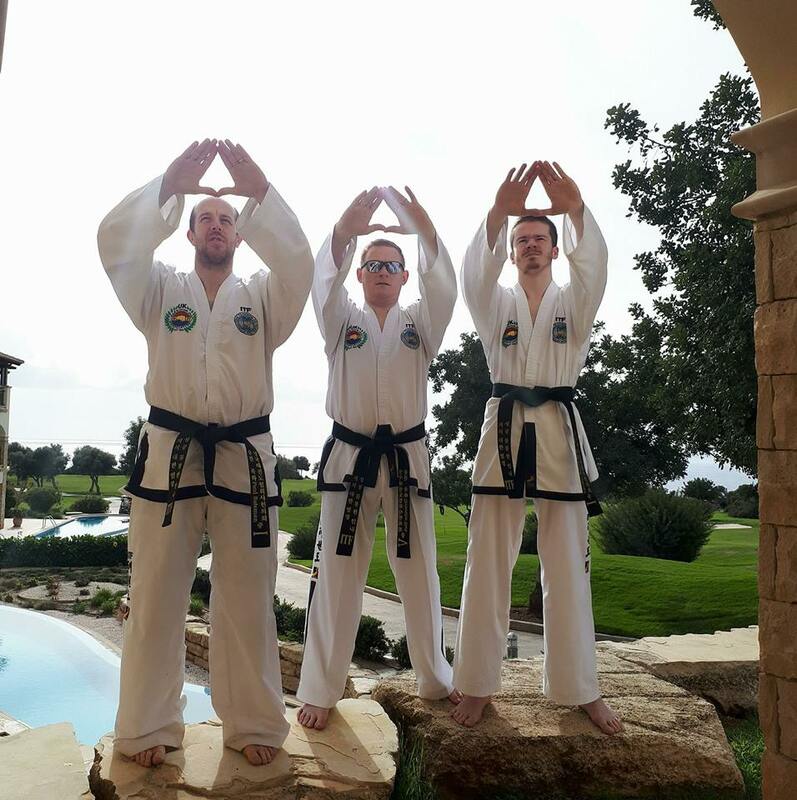 Our blackbelts went to Cyprus, seminar with Grandmaster Hwang. 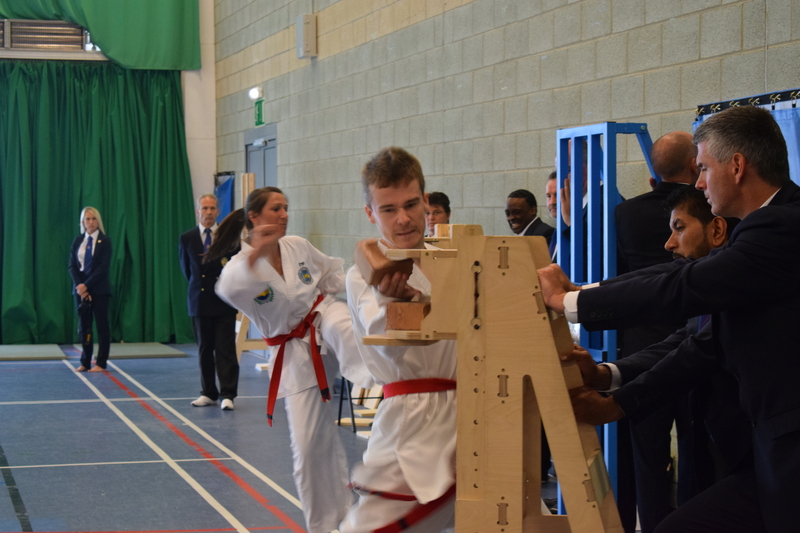 Mr Black's brick break, held by one of our students. 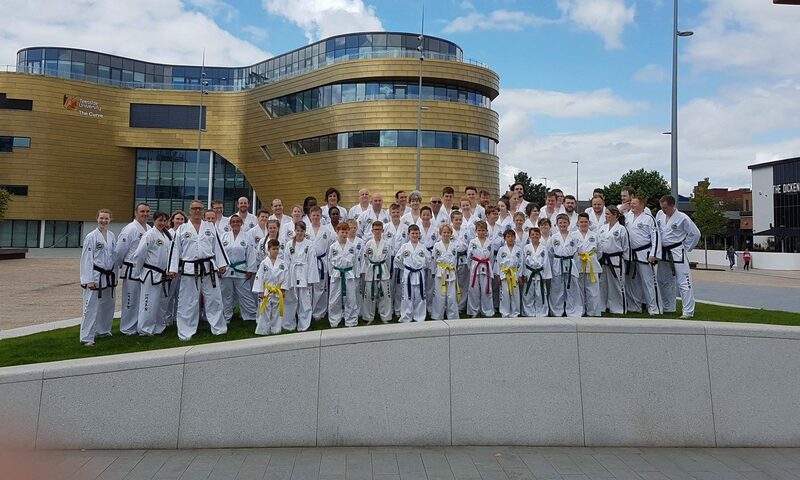 Our students took a trip to Huddersfield, to attend a seminar with Grandmaster Williamson. 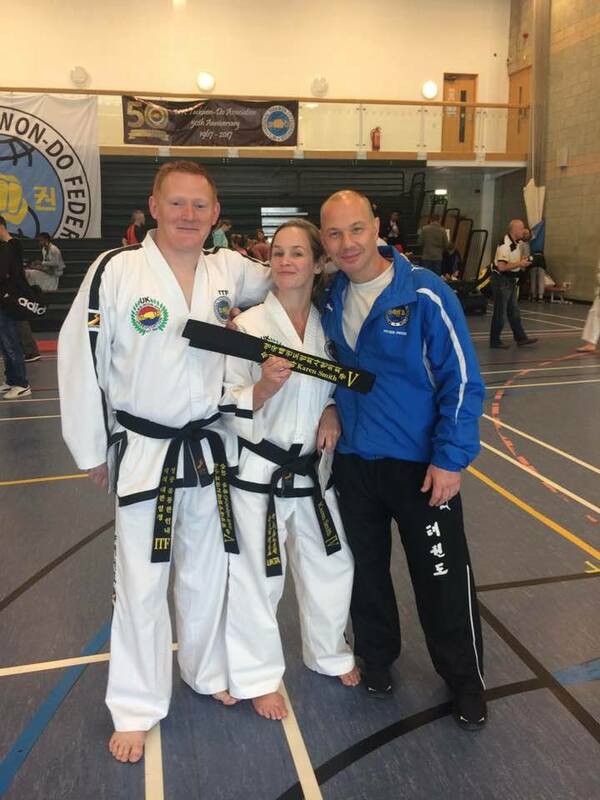 Mr Osborn, persevering through his black belt grading. 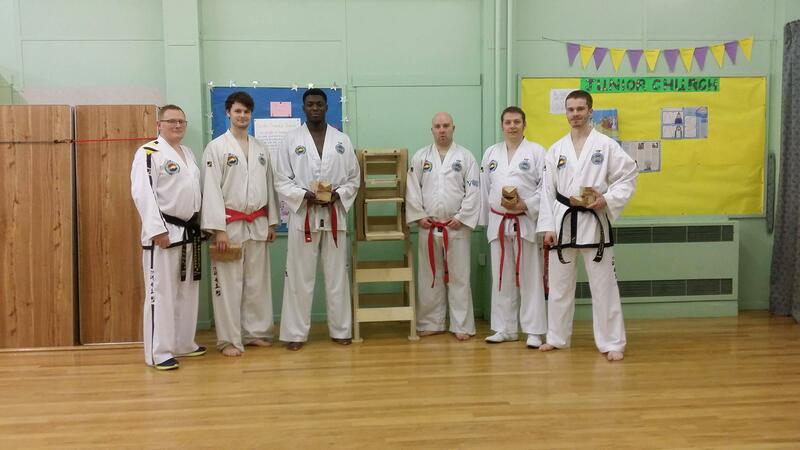 Success for our newest blackbelts. 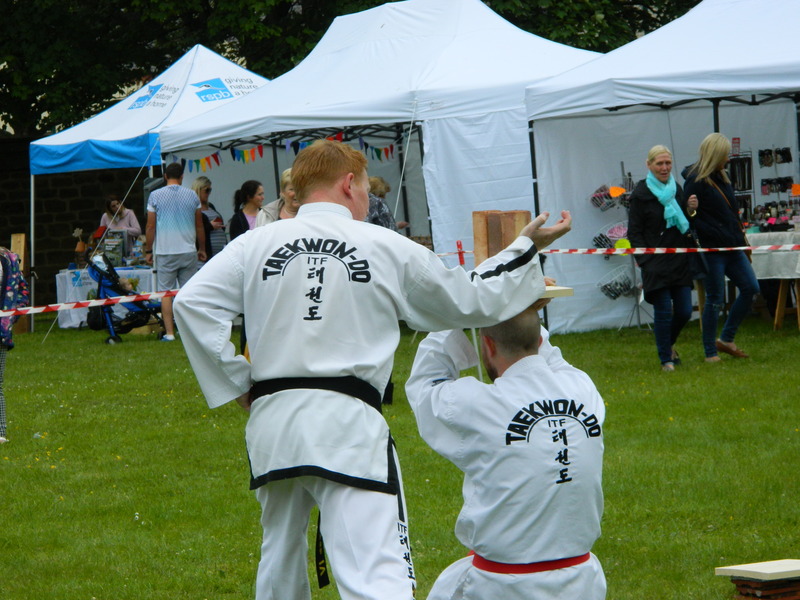 Our future blackbelts, practicing their brick breaking. 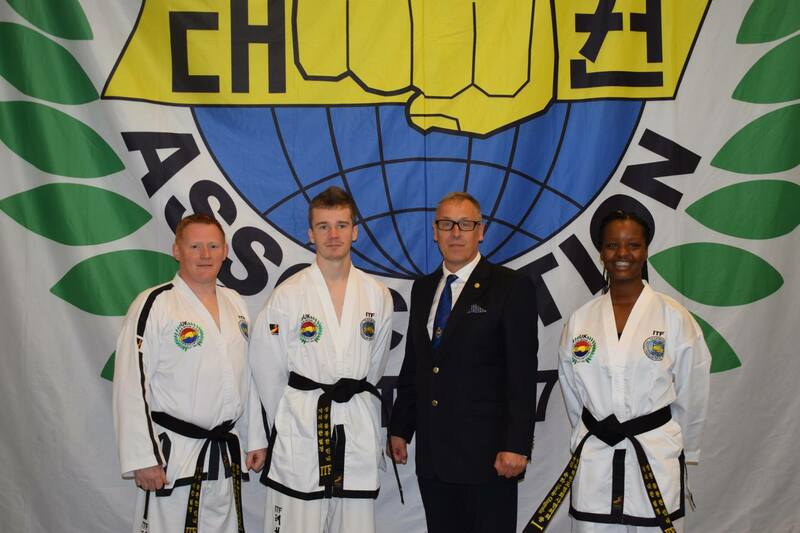 Congratulations to Mr Black, Ms Smith, and Mr Pryde, on their promotion to V Dan. 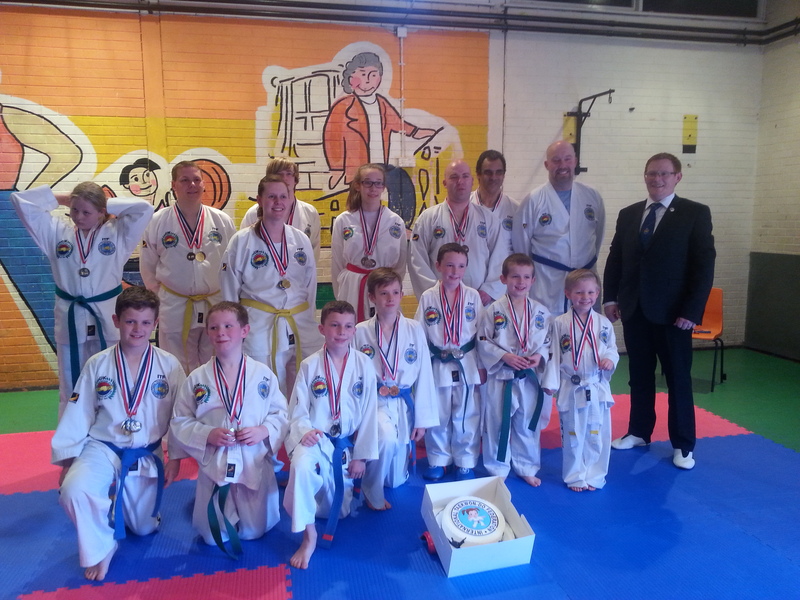 Our students went to Wirral, for a team competition. 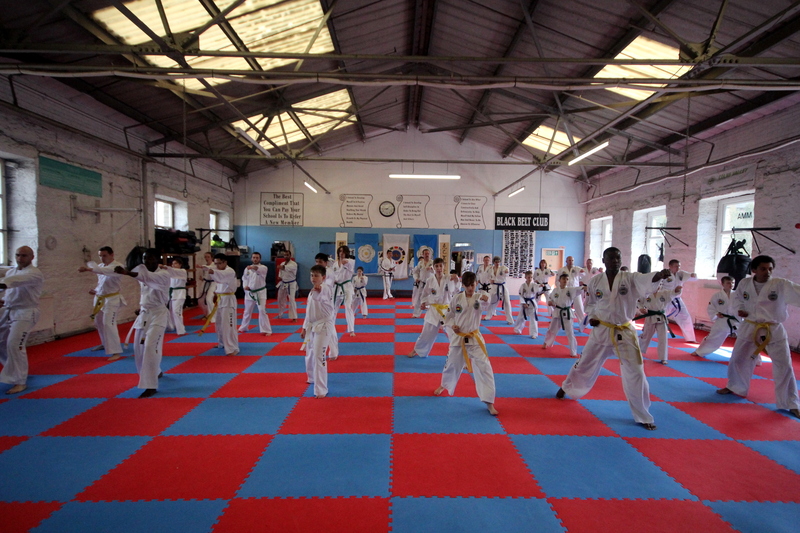 For more information, call Mr Christopher Black on 07866461047, or email instructor@nest-tkd.com. Alternatively, click here to fill out our contact form. We use a newsletter system to keep our students informed of information, events, competitions, and any important class changes.